On a brand new deja vu episode of After Hours AM/The Criminal Code — True Crime Wednesdays 9-11pE with hosts Joel Sturgis, Eric Olsen, and secret weapon, forensic psychologist Dr. Clarissa Cole — we revisit the ever mutating D.B. 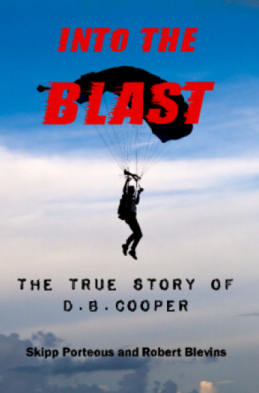 Cooper skyjacking case with author/researcher Robert Blevins, whose In the Blast… The True Story of D.B. Cooper has been optioned by a feature film production company. Robert joins us at 10pE; at 9pE, Clarissa walks us through the latest True Crime headlines. We allege that former US Army paratrooper and Northwest Airlines employee Kenneth P. Christiansen was in fact the infamous skyjacker D.B. Cooper, and that he was assisted by an accomplice, his friend Bernard Wayne Geestman of Port Angeles, WA. Our book, Into The Blast – The True Story of D.B. Cooper, was optioned for the first-ever dramatic full-length feature film on the famous hijacking. Production shooting is expected to begin this year. The movie producers, who are in possession of all the evidence from our seven year investigation, plan to present Christiansen-as-Cooper not as a theory, but as a matter of historical record. Most evidence has been released publicly, some we have withheld for the movie. We are under a confidentiality agreement with the studio on some evidence. 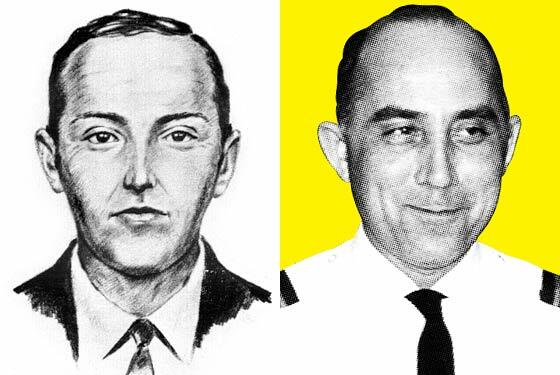 A senior FBI agent named John Jarvis, told three witnesses with security clearances, who are civilian workers for the US Navy in the WA DC area, that the reason the FBI closed the case in July 2016 was because they knew the hijacker was dead, and that he was indeed Christiansen. In the D.B. 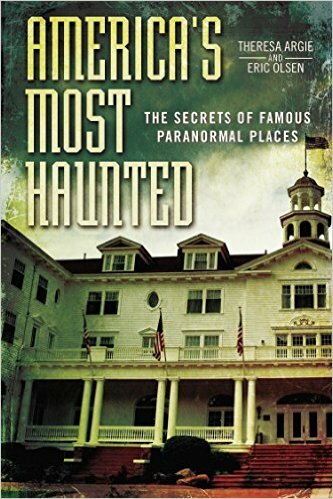 Cooper episode of Brad Meltzer’s Decoded, they featured the book and did an investigation into Kenny. I appeared on the show a couple of times. So did alleged accomplice Bernie Geestman at the end. When his family saw him on the show, they contacted me with new evidence. That’s because Geestman told the cast that yes, Kenny could be the hijacker because he looked just like the FBI sketch. PROBLEM: Family members knew he was WITH Kenny — and missing — for the entire week the hijacking occurred. He never even bothered to tell his family he would be on the show. They only watched it because they saw the previews and some of them knew Christiansen personally. So they made a point to watch. After the Decoded episode aired, Geestman’s niece, age 58, mother of four, stepped forward and said she had walked into a shed out back of the Geestmans’ place two weeks prior to the hijacking and saw Kenny Christiansen doing something strange. It made no sense to her until she saw her uncle on the show. He was taking quarter-sized, filled coin rolls, and wrapping them in red electrical tape. He was also attaching wires to the rolls. She was told to leave and never gave it much thought until after she saw the program. Later, I found out that the FBI had withheld some evidence regarding the bomb… that it was sticks wrapped in red tape. This evidence was released AFTER Geestman’s niece had contacted us. We also have pictures from the original notebook belonging to the Cowlitz County (WA) Sheriff, who was involved in the initial ground search for the hijacker, which confirm that the bomb was made of sticks wrapped in red tape. So do the recently-released FBI files. But the niece was FIRST to say it. Robert M. Blevins spent his early years being dragged around the Pacific Rim by a wonderful single mother growing up in places like Manila, Kwajalein Atoll, Midway Island, Guam, Hawaii, Mexico, finally ending up in the Seattle area. He has authored three sci-fi novels, Say Goodbye to the Sun, The Corona Incident, and The 13th Day of Christmas. He is one of two managing editors for Adventure Books of Seattle, sharing those duties with Geoff Nelder of England. Their claim to fame is that they are 98% sure they’ve solved the famous D.B. Cooper hijacking case after an investigation that lasted almost eight years. The result was the book, Into The Blast – The True Story of D.B. Cooper, and a 54-page report to the Seattle FBI. The Cooper book and all their investigatory files were optioned for a movie in January 2017, with production shooting to begin in 2018. When he is not writing, editing, or wading through submissions, Robert spends his spare time camping, fishing, and hiking the Great Northwest. Robert’s current projects include co-producing a two-hour film on homelessness in Seattle, which begins shooting in the spring of 2018.